Award-winning architecture practice, Assael Architecture, has strengthened its senior management team with the promotion of Stephen Taylor to associate director. 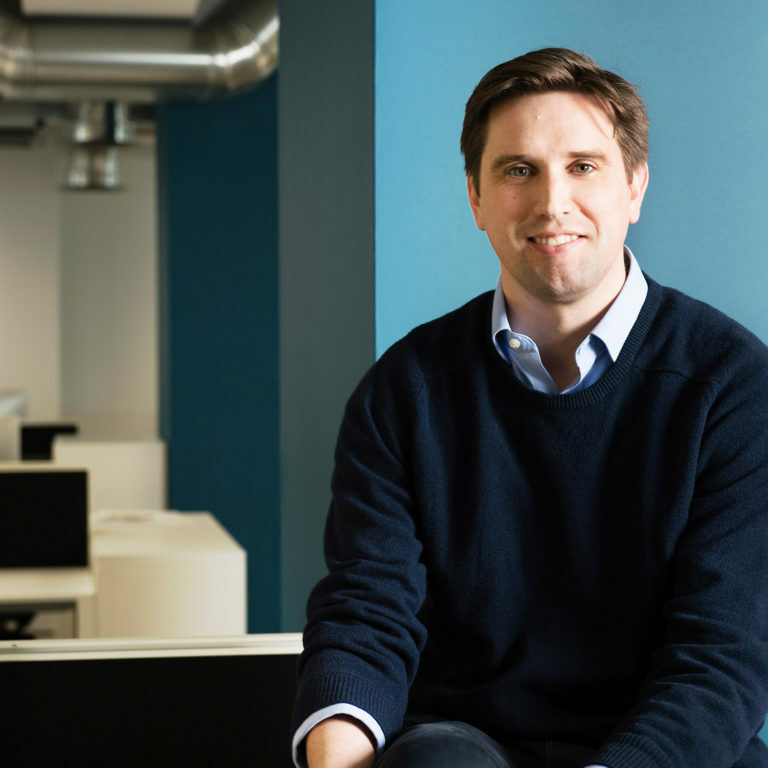 Stephen joined Assael in 2012 after gaining a wealth of experience across a range of sectors and tenures within the industry. He has since become an essential member of the Assael team and played a key role in some of the practice’s key developments, such as North Wharf Gardens in Paddington and the revival of Riverside Studios in Hammersmith. He is now leading a large team on the delivery of Assael’s major Build to Rent projects in London. 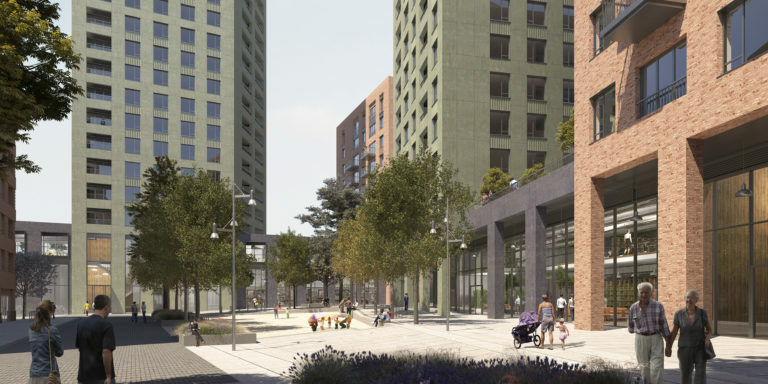 These include the award-winning Young Street for Grainger plc and the Royal Borough of Kensington and Chelsea which is due for completion in the summer, alongside Legal and General’s Blackhorse Mills in Walthamstow and Clockhouse and Access House in Bromley-by-Bow for Danescroft Land. These projects combined will deliver over a thousand homes in London. This promotion comes at a time of continued growth for Assael Architecture, having just launched a new dedicated landscape architecture division, Assael Exteriors. 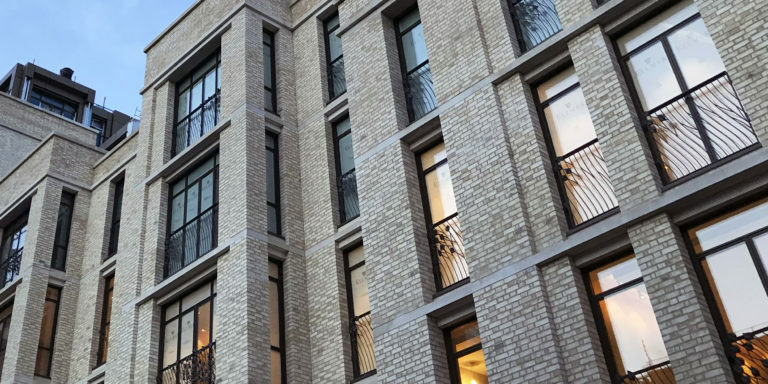 The new division has been created to seamlessly connect the design and architecture of Assael’s buildings to the public realm that surrounds them, providing clients with an integrated service and residents with an engaging environment. In addition, Assael recently won The Sunday Times’ ‘Giving Something Back’ Award and their project at Ham Mill in Stroud won the Housing Project category at the British Homes Awards.